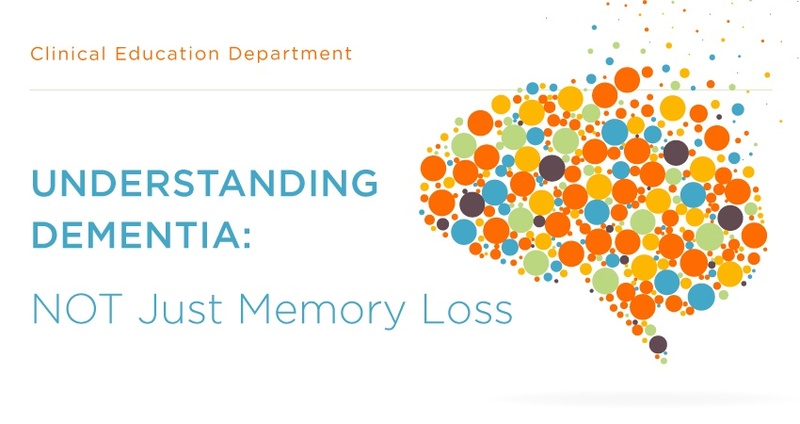 Part 7 in our series on Dementia. Check out Part 1, Part 2, Part 3, Part 4, Part 5, and Part 6. 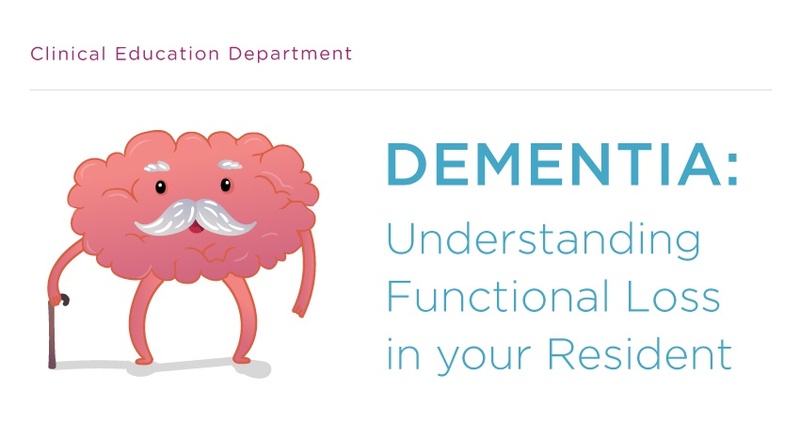 Part 6 in our series on Dementia. Check out Part 1, Part 2, Part 3, Part 4, and Part 5. 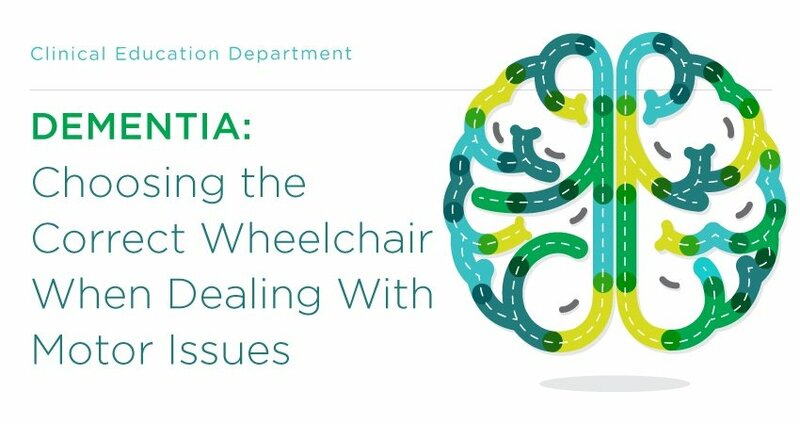 Part 5 in our series on Dementia. Check out Part 1, Part 2, Part 3, and Part 4 here. 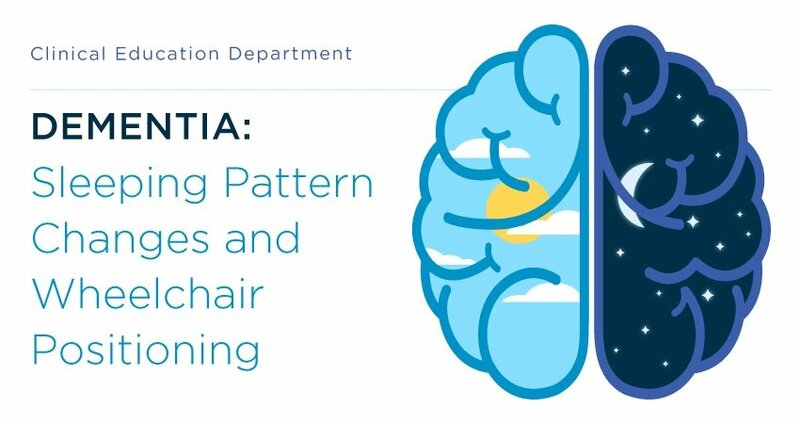 Part 4 in our series on Dementia. Check out Part 1, Part 2, and Part 3. 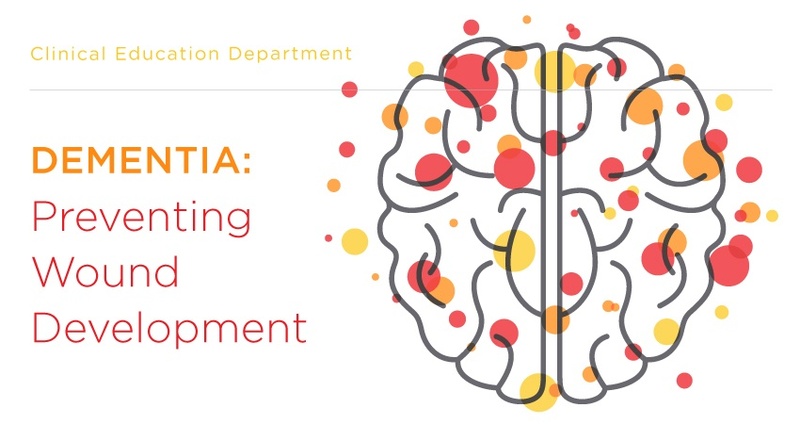 Part 3 in our series on Dementia. Check out Part 1 and Part 2. 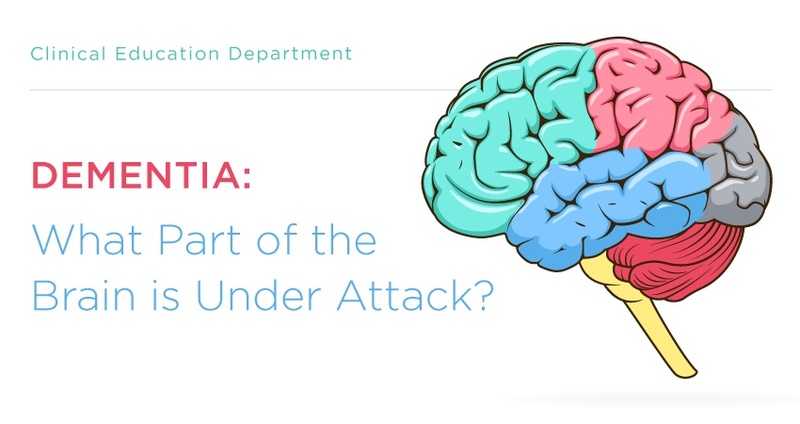 Dementia: What Part of the Brain is Under Attack? 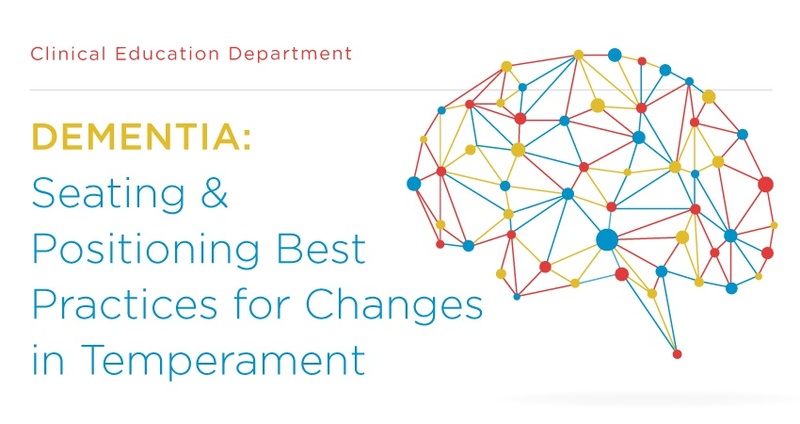 Part 2 in our series on Dementia. Check out Part 1. 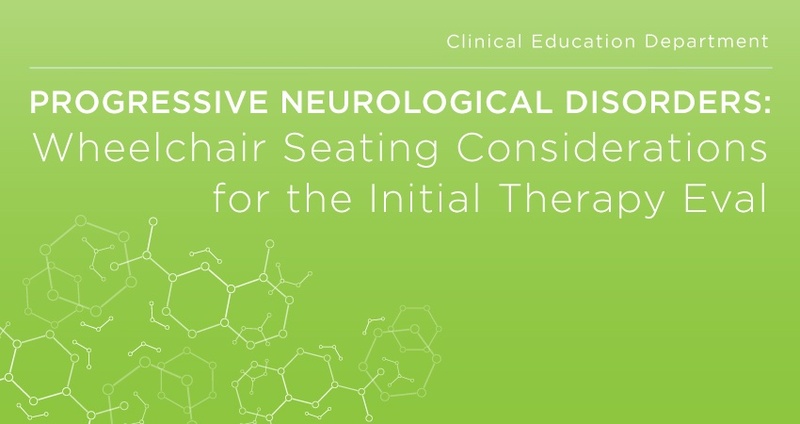 Part 4 in our series about Progressive Neurological Disorders. See Part 1, Part 2, and Part 3. 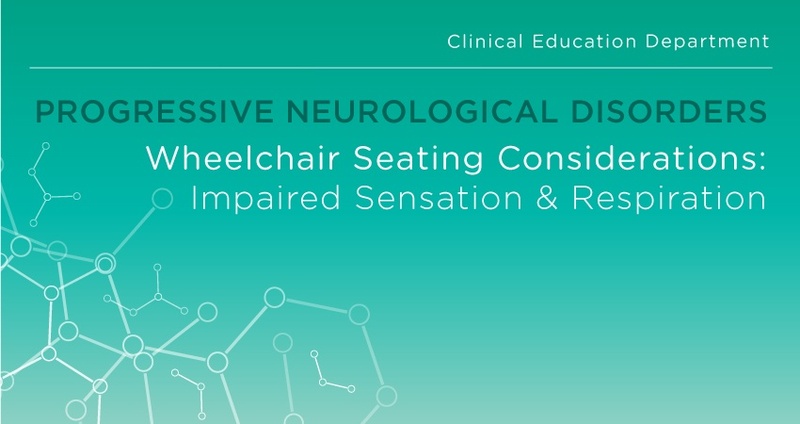 Part 3 in our series about Progressive Neurological Disorders. See Part 1, Part 2. 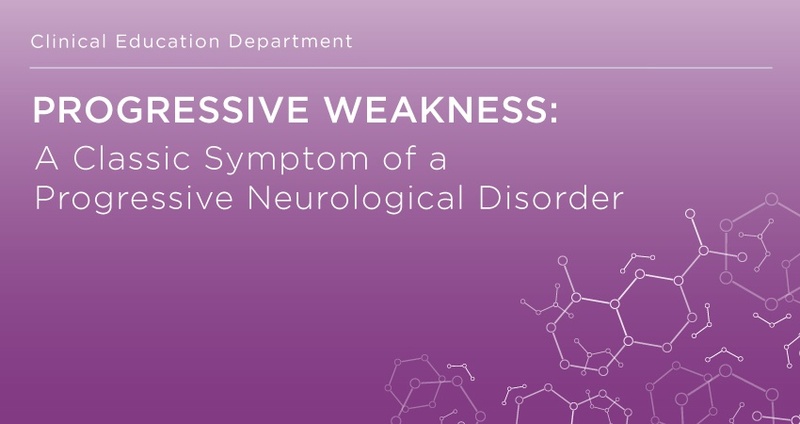 Part 2 in our series about Progressive Neurological Disorders. See Part 1.